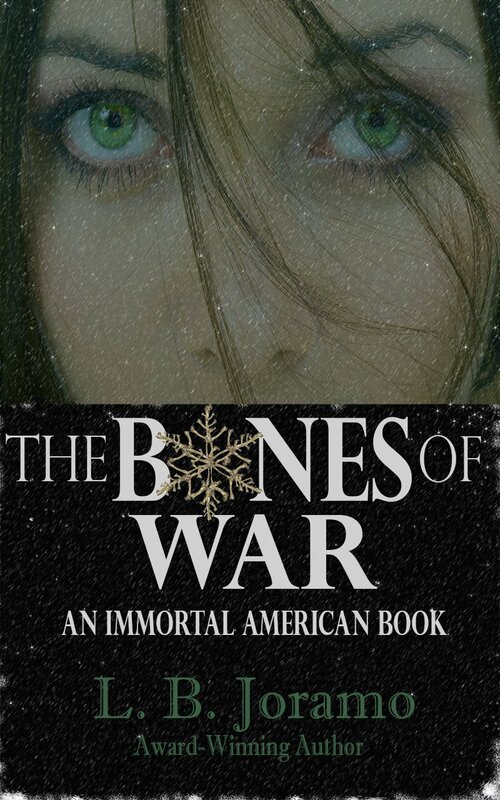 The anticipated Immortal American series continues with THE BONES OF WAR. It began with the ripple of rebellion, but ended in eternal change. Cannonade erupts as the Battle of Bunker’s Hill commences, where Violet Adams is disguised as a soldier. 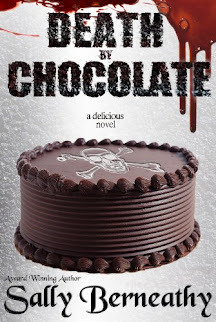 She’s joined the sieging militia, surrounding Boston and the British redcoats, to run from her grief and from her affections toward the dark French spy, Jacque Beaumont—the ripple in her life that gave her an undying heart. To flee is the only choice she could think of, soldiering the only act that seems to bring her any comfort. Then again, mayhap it isn’t the soldiering that gives her comfort, but more one of the soldiers. While trekking north to invade Canada with other Continentals, Violet finds herself drawn to a man who turns out to be more than just a friend—another immortal. From 1775 to 1776, through all the battles, Violet finds her mourning heart healing, only to discover it’s done the most inexplicable! It’s set its sights on another. Like Violet’s phoenix-like heart, America’s War for Independence burns to ashes before the Battle of Trenton, where Violet spies for her Patriots and must choose between old flames or the revolution that never dies—love. “You know Voltaire?” I couldn’t help but repeat. I had thought—I had assumed that philosophy, science, and math were wrapped in a dark blue shroud. It was far behind me, not standing beside me in leather leggings and wearing a hunter’s shirt. Emilie du Châtelet was convinced that within fire was a light so bright that we humans couldn’t see it. Well, humans couldn’t see it. But I wondered if I was as lucid as the radiation she wrote of. I was so elated my new best friend, Mac, knew philosophy. “Philosophy? You like philosophe?” His French accent on the last word almost made my knees give way. Did I like philosophy? Until my grief had consumed me, I had been in love with it, as one might love a daughter. Now, though, all I thought about was the bright invisible fire Marquise du Châtelet wrote about, and how it licked my body hot. I nodded and my damned eyes moistened again. I didn’t trust my voice. It was thick and tight. Again! Blasted emotions. A tear dropped from my eye. His eyes widened. I’d never seen him with such an open expression of shock. He blinked, but then swept the back of his fingers gently over my cheek again. I thought to wipe at another errant tear of mine. “Wise words,” he finally whispered. He pointed his head south, to where we were supposed to be marching with the cow that carried a cart of oat flour. His hand left my visage, and he unhurriedly walked to where the bovine stood sentinel over the rope that controlled her. He fetched the lead and then began to stroll south. He looked over his shoulder at me with a mischievous grin. Thank you so much for featuring my BONE OF WAR! Wow, Lani! That is so awesome. And so exciting about your new book, too. Congratulations. Lani, how great! I'm proud of you and the work you do. A great blend of history with the mystic! Absolutely loved this story! If you haven't yet read The Immortal American Series, check it out! I highly recommend it! Godcorp by Jessica Smith - $0.99 Goodie!